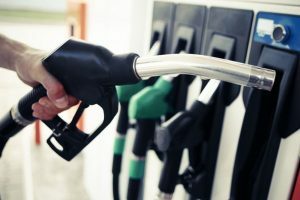 Political parties have been demanding that the petrol and diesel be brought under GST so that duties on them can come down that will reflect in lower prices at the pump. The recent surge in transportation fuel prices is largely attributed to high crude oil prices and a falling rupee. 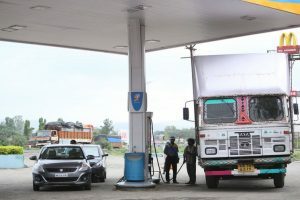 Petrol is being sold at Rs 90.05 per litre, highest in India, at Parbhani, a city located in the eastern Maharashtra, where diesel costs Rs 77.92 per litre. 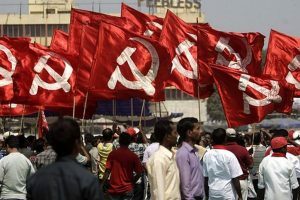 Opposition parties have called for a nation-wide 'Bharat Bandh' on Monday (September 10) to protest against the spiralling fuel prices. 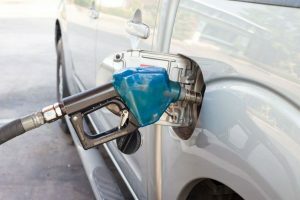 In Delhi, the price of petrol is resting at a record Rs 80.38 per litre, while it is being sold at Rs 87.77 per litre in Mumbai after a hike of 39 paisa. 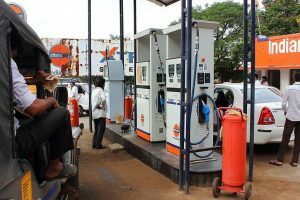 Continue reading "Petrol, diesel prices fall 9 paise on Saturday"
Petrol, diesel price cut by 1 paise; Twitter says, what a relief! Continue reading "Petrol, diesel price cut by 1 paise; Twitter says, what a relief!" 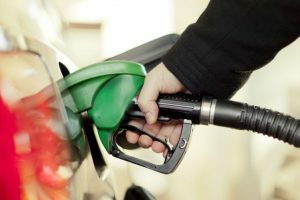 Continue reading "Petrol, diesel touch all time high as oil companies hike rates"
Petrol in Delhi now costs Rs 73.73 a litre. Diesel price of Rs 64.58 is the highest ever, with previous high of Rs 64.22 being on 7 February 2018. 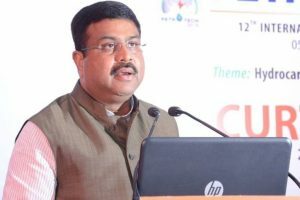 Continue reading "Just 4 states cut VAT on petrol, diesel: Dharmendra Pradhan"
Continue reading "CPI-M slams Centre, asks to cut diesel, petrol prices"
Fuel prices vary at locations according to state taxes. 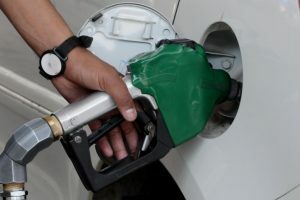 Continue reading "Petrol price cut by Rs.1.12 a litre, diesel by Rs.1.24/litre"
Continue reading "No proposal to reduce taxes on fuel, says govt"
Continue reading "Petrol price up by 42 paisa/litre, diesel by Rs.1.03 a litre"